Remove notes referring to an effective date of February 1, 2018 for applicable requirements, as this date has passed. 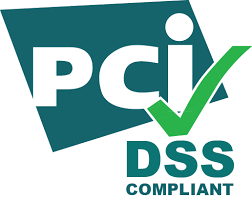 Update applicable requirements and Appendix A2 to reflect that only POS POI terminals and their service provider connection points may continue using SSL/early TLS as a security control after June 30, 2018. Fix minor typographical errors, punctuation and format issues.